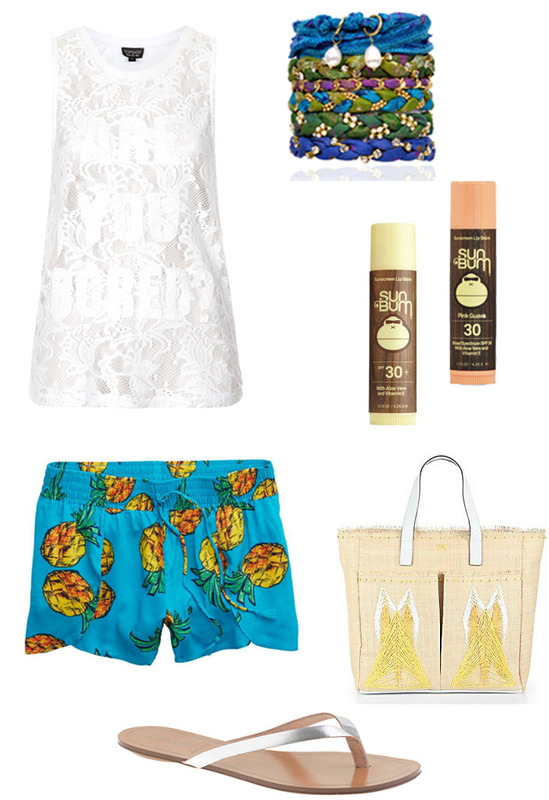 My weekend wish list above...All I can think about is tropical and carefree. Hawaii will do that to a person. Happy Friday! those pineapple shorts are just too cute! love the bag & flip flops too! This is so pretty! Definitely hope you're having fun! Those shorts are so fun! Hope you had a nice weekend! The arm candy is my fave. But for some reason when its really hot I cannot wear anything on my wrists… it makes me feel even hotter.